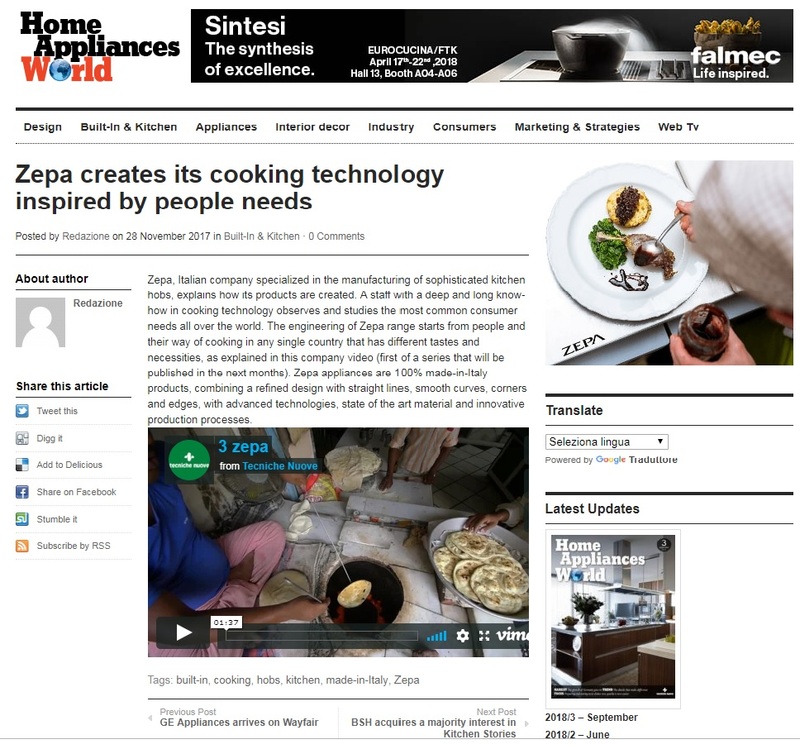 Zepa success comes from the expertise of our people, both in the offices and in the Factory floor. 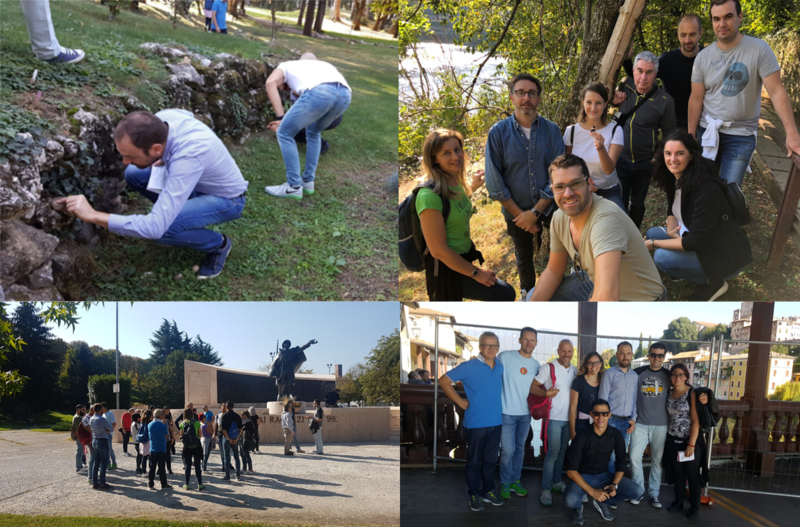 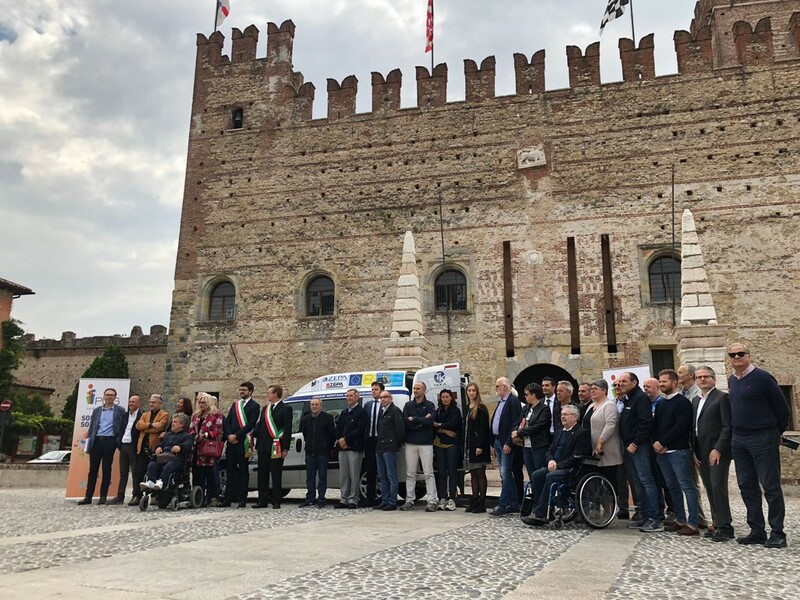 All of them are driven by the history and the core values of our land: Veneto, a region that has represented the evidence of strong motivation and self-development to the point of becoming a beacon for all Italy in the years. 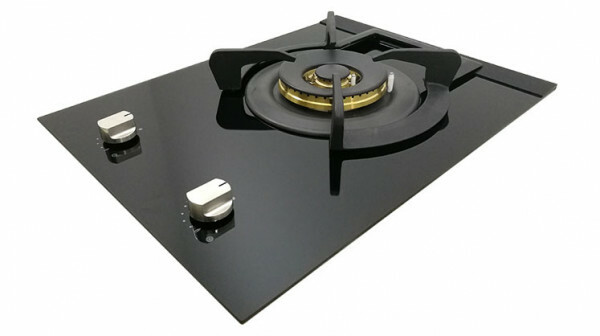 Zepa products are designed, developed and manufactured entirely in Italy. 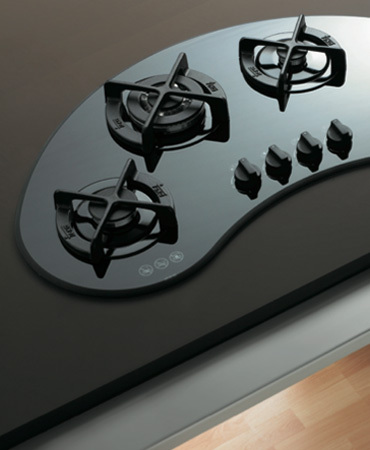 Straight lines, smooth curves, corners and edges. 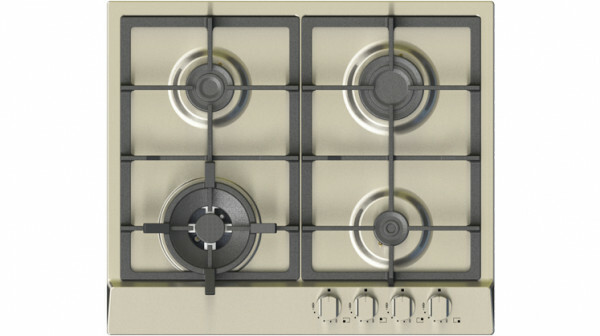 Every detail contributes to a modern and practical design. 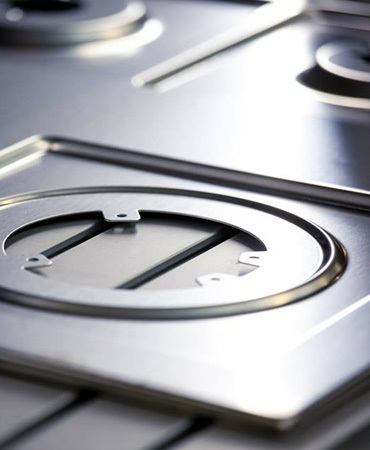 We are never tired of improving: state of the art material and innovative production processes are two powerful forces driving us towards excellence. 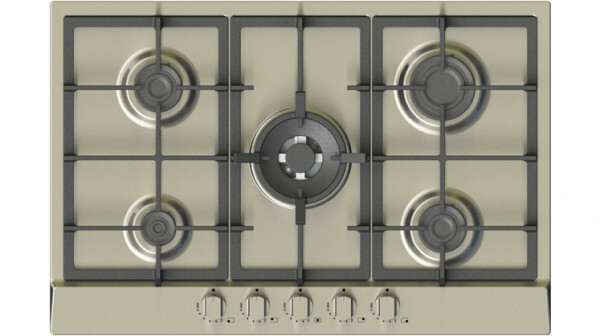 Art, culture, fashion, dolce vita, passion: all these flavors are helping us to instill the very best of Italy in each hob, to give you a handful of magic, each time you will cook for your beloved ones. 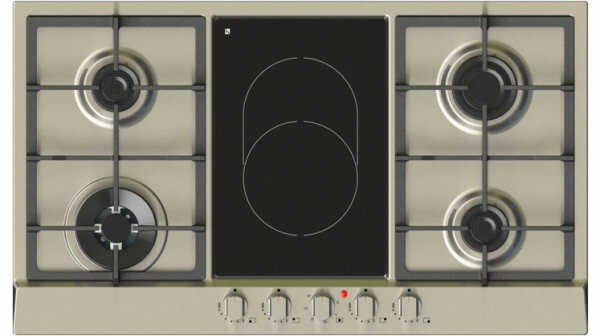 The never ending quest for perfection, our innovative design, an always vital product range, combined with our genuine passion for innovation, lead us to define cooking instruments with a vital and pulsating energy inside. 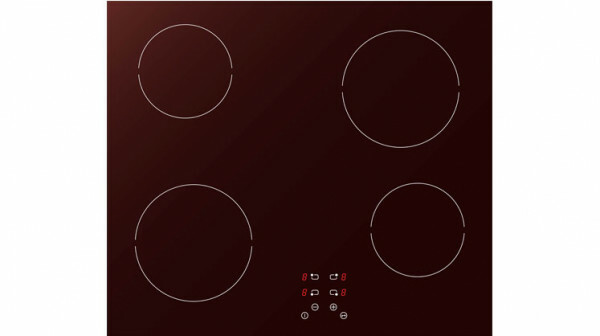 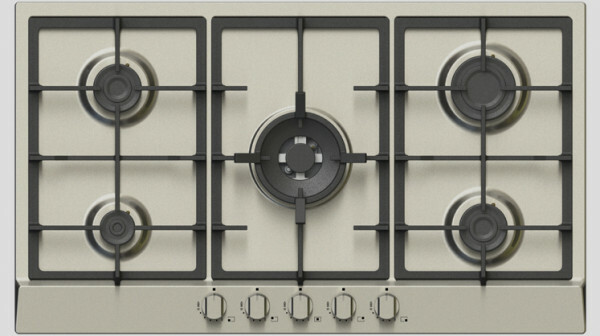 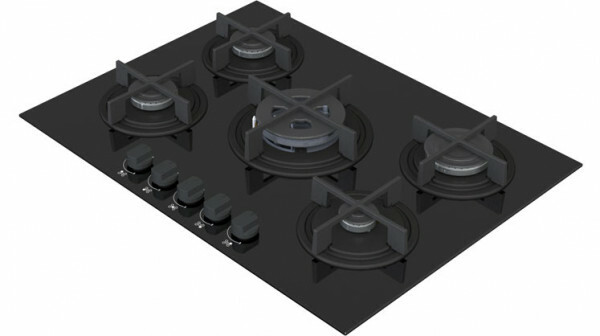 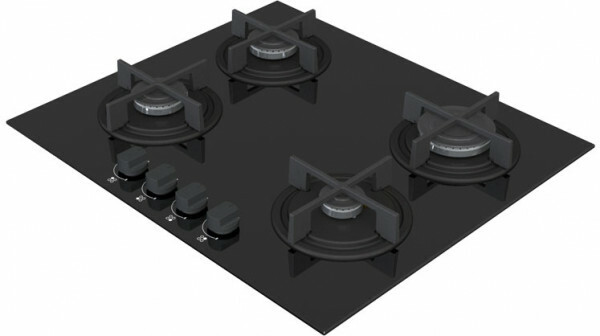 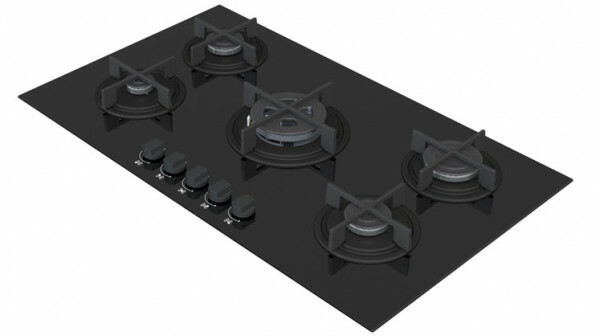 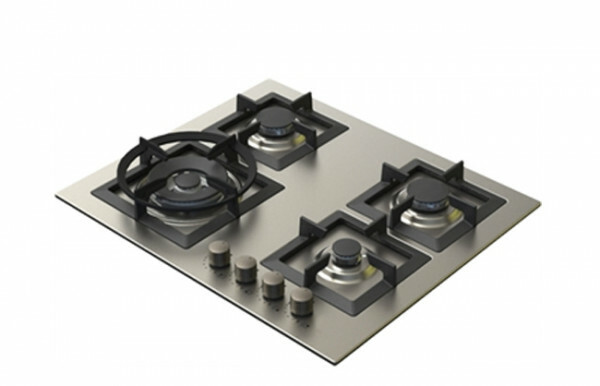 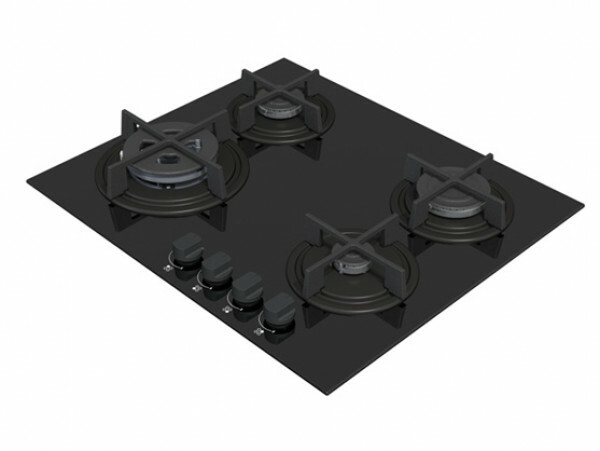 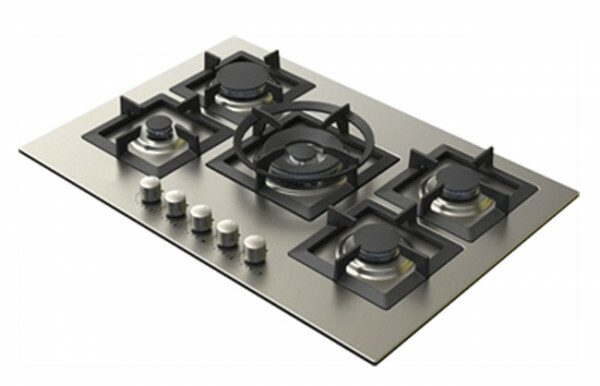 Once you have selected one model from our wide product range, we can offer you the possibility to make your hobs unique with a variety of design solutions, colors and accessories. 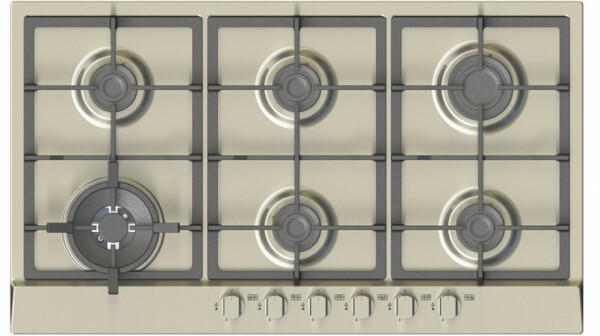 Safety is not under discussion: in addition to the mandatory tests, we challenge our hobs to the limit, to ensure our customers can have only pleasant surprises. 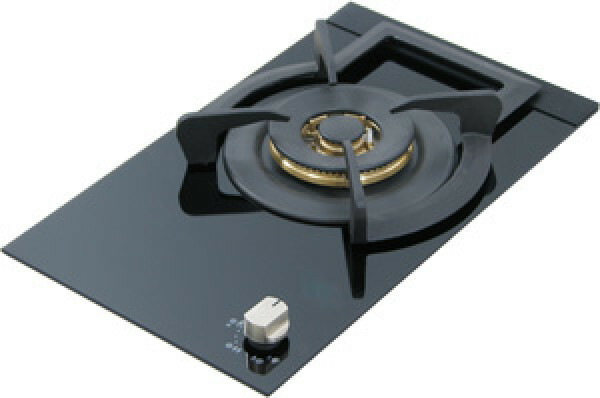 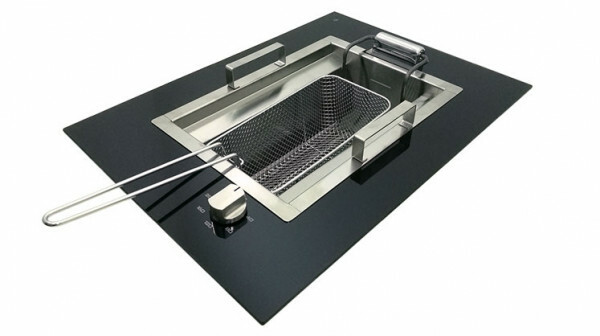 Low consumption burners still ensuring all the necessary power, the widest cooking surfaces, easy to clean and durable materials, those are some of the ingredients of our perfect recipe for a Zepa hob. 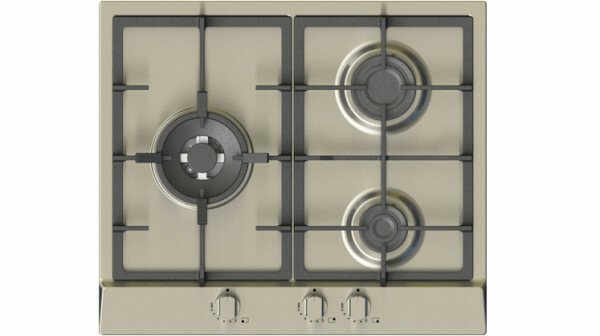 Kitchen is a social space made of emotions and pleasure. 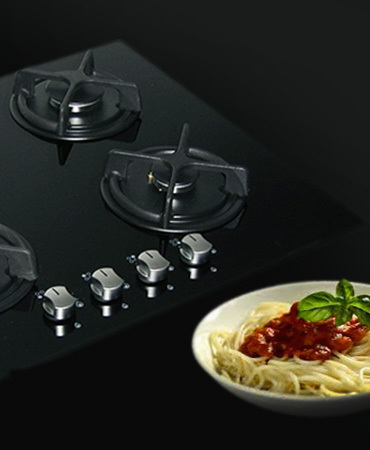 Zepa is offering a wide range of cooking appliances, declined in different design proposals. 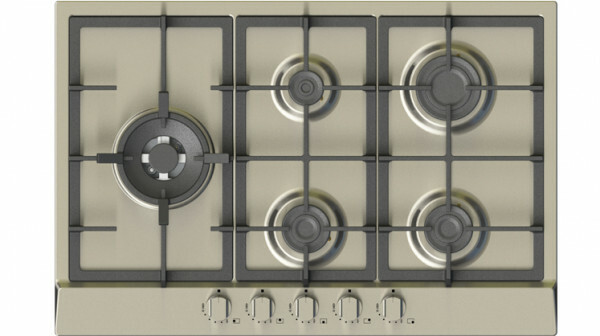 Every product has been conceived to give a smooth cooking experience, perfectly matching design and specific requirements of our customers.